In PILOT SPORTS everything revolves around a wide variety of aircraft that control and feel differently. Each of them offers a new challenge. 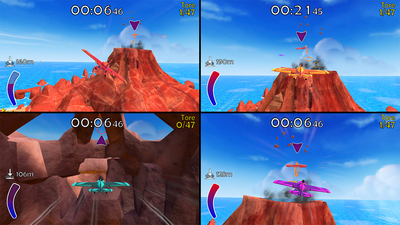 You have to fly through challenging courses in exotic locations and achieve the best time or score. Various disciplines and a variety of game elements and collectibles provide further variety. 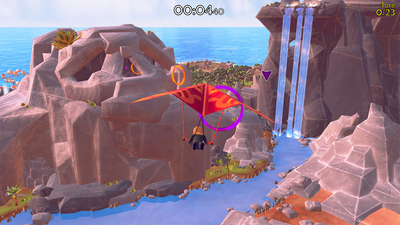 More than 50 different courses and many different aircraft: Fly with an Airplane, a Jetpack, and a Hang-Glider in 2 variants, as well as a parachute. 7 different challenge types. Plus unlockable courses, where you can explore a sunny island. Play with 8 characters and a unique soundtrack with 11 different music pieces that provide for a summery and exotic flair. Multiplayer requires one compatible controller per player. Additional controllers (sold separately) may be required. Pilot Sports is not a good game. It lacks fun, good and comfortable mechanics, content, variety, polish… Basically, we can only recommend it for its split-screen multiplayer but, even with that, what we actually suggest is to look for another option, because there are better titles in the genre. 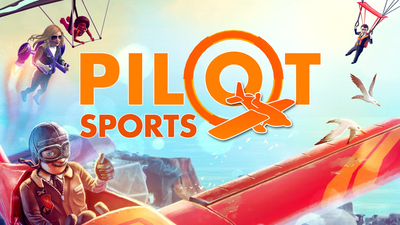 Pilot Sports rigidly emulates Pilotwings, but doesn't bring anything new to the table. 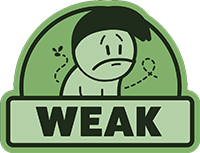 By inviting the comparison it only reflects negatively on what might otherwise be a reasonably fun but uninspired game. Pilot Sports is a huge disappoint to me. I've been waiting for a game in this style for a while now and so to finally get something with the flaws that this game has feels a little bit like a "Monkey's Paw" situation to me. If you're thinking though "Hey I bet it's at least pretty cheap", I'm sorry to disappoint you again. 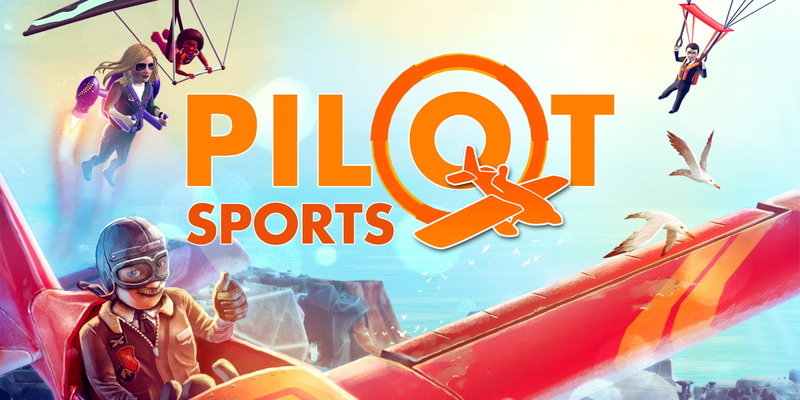 Pilot Sports just comes off as a poor man's attempt at trying to recreate Pilotwings. It simply does not have the same level of polish.